The state of Washington, thanks to its location on the west coast, does not receive much attention in the gambling world. Even so, a population of more than seven million guarantees that there are many people in the state who enjoy casino games, fantasy sports, and related activities. There are both land based casinos and racetracks scattered throughout the state of Washington. It is at these establishments that gamers are able to gamble with and win real money. Residents of Washington can also play online games, such as those offered by King.com, for free. As long as no money is being wagered via the internet, it is legal. What’s Not Legal to Play in Washington? While many people throughout the United States replace traditional online gambling with fantasy sports, this is not allowed in Washington. At this time, the state is one of six that has yet to legalize fantasy sports. 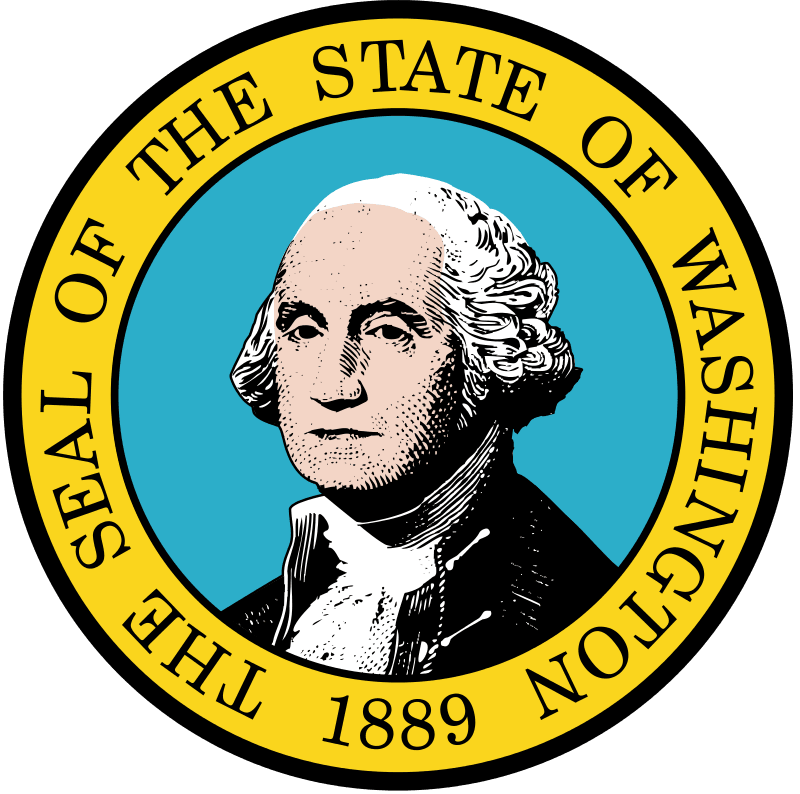 According to the Washington State Constitution (Article II Section 24), all gambling activities outside of those authorized by state law are illegal. Internet gambling has never been allowed in the state. In 44 states, players can partake in fantasy sports as an alternative to online gambling and traditional sports betting. This is not allowed in Washington at the present time, despite the popularity of fantasy sports throughout most of the country. In line with its stance on fantasy sports, Washington residents are not permitted to play online poker. The state takes this one step further by making it clear that residents are not allowed to operate an online gambling site, send or receive gambling related information via the internet, or facilitate internet gambling in any way. In addition to slot machines, these casinos offer a variety of table games, including but not limited to poker, blackjack, and craps. There are more than 50 casinos located in Washington, all of which provide visitors with a unique experience. When it comes to gambling and fantasy sports, Washington is one of the most conservative states. Despite the fact that gambling is legal at land based casinos and racetracks, the state is opposed to fantasy sports and any related online activity. In the years to come, it will be interesting to see if Washington lawmakers make changes that allow its residents access to the same activities as those that are legal in most other states.